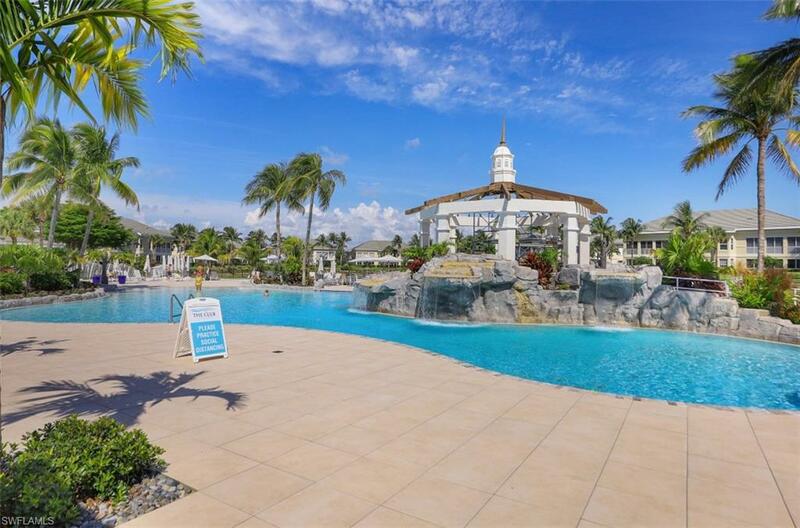 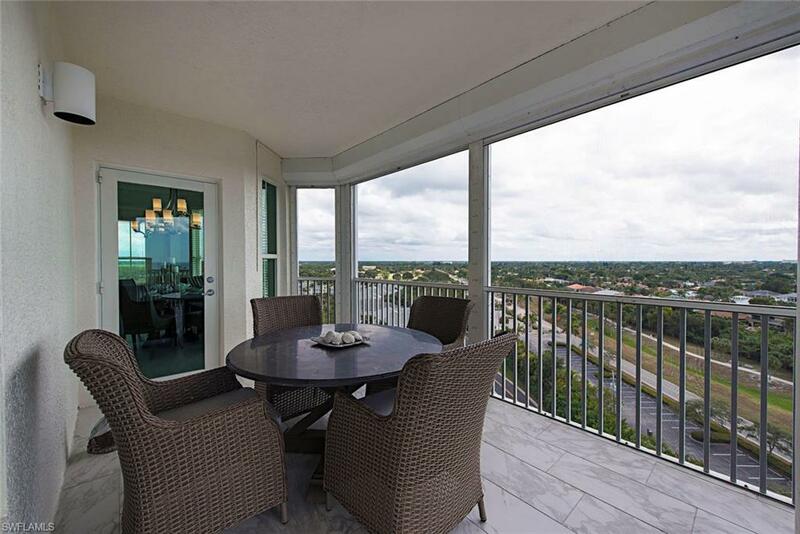 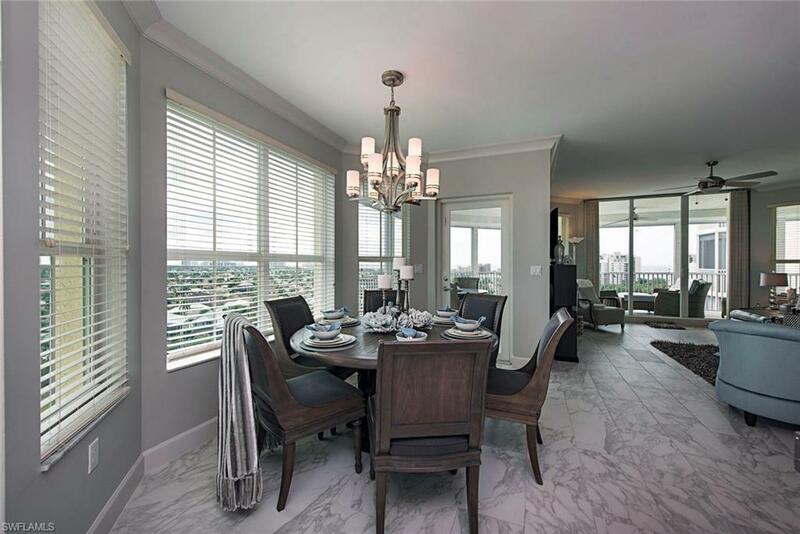 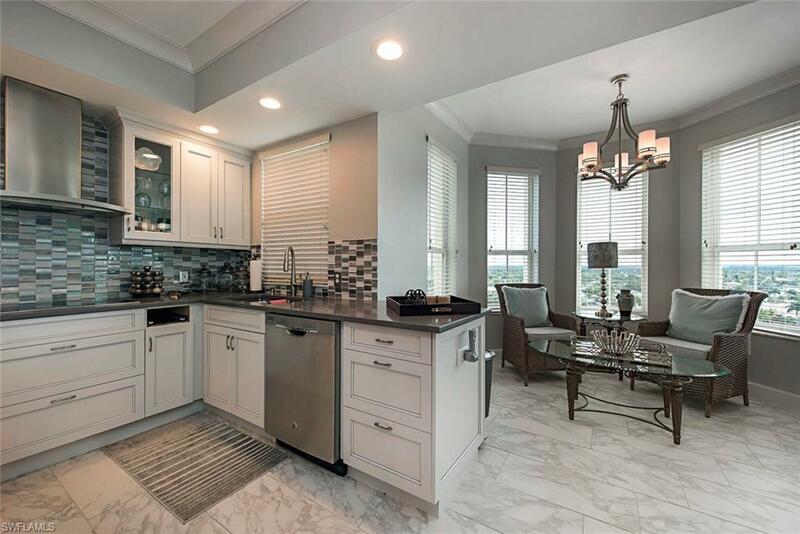 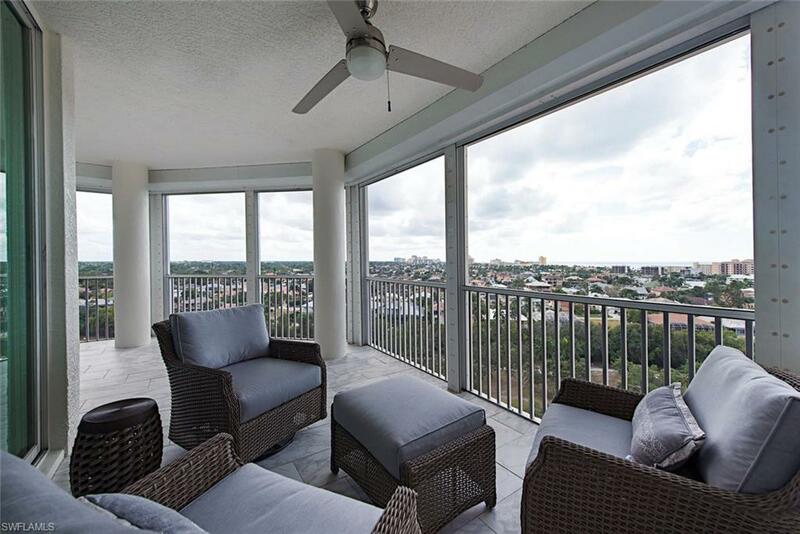 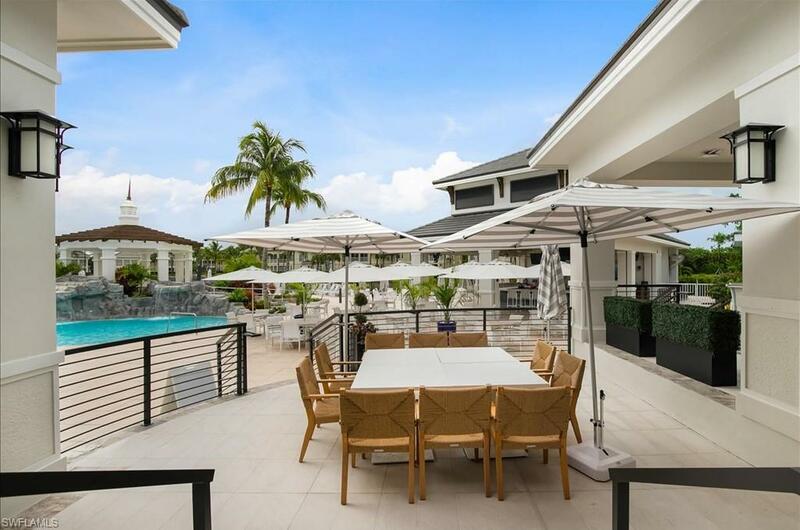 SPECTACULAR 3BR/3 BA condo offers all the conveniences, comforts and luxuries of home. 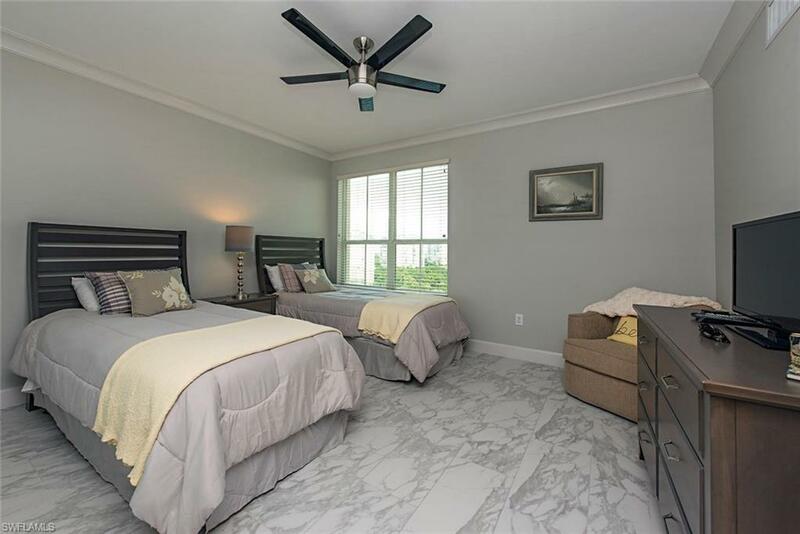 Spacious floor plan which accommodates families and guests with privacy and comfort. 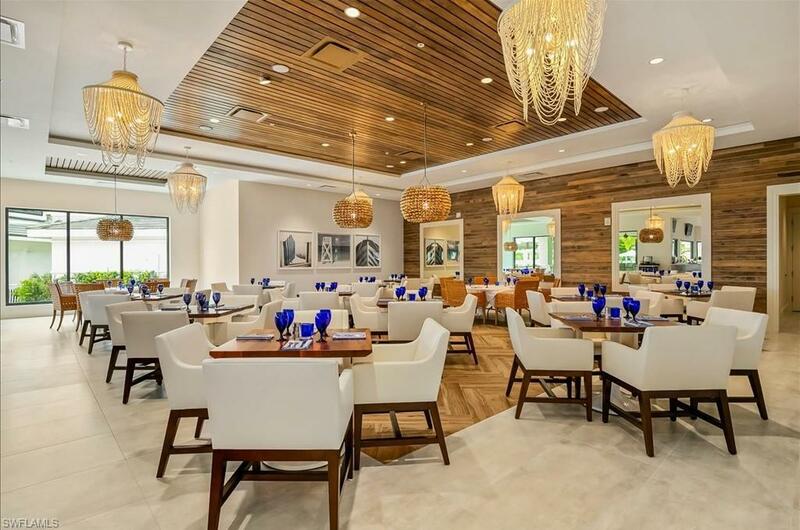 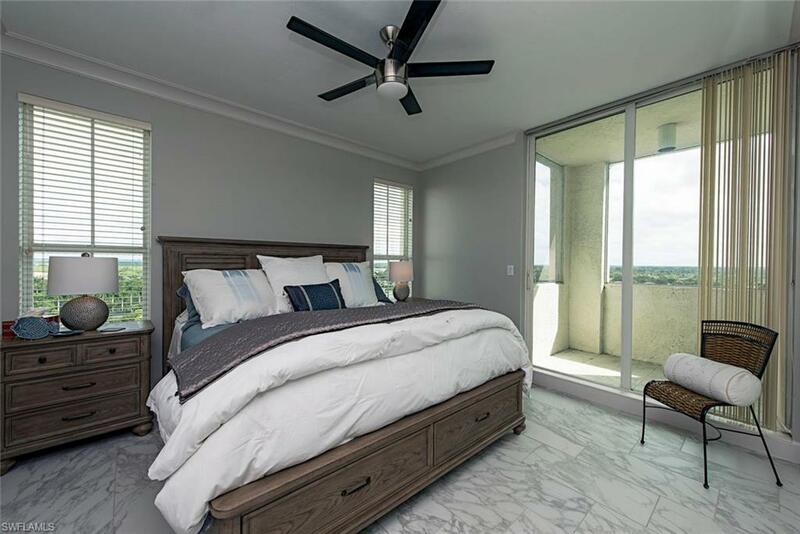 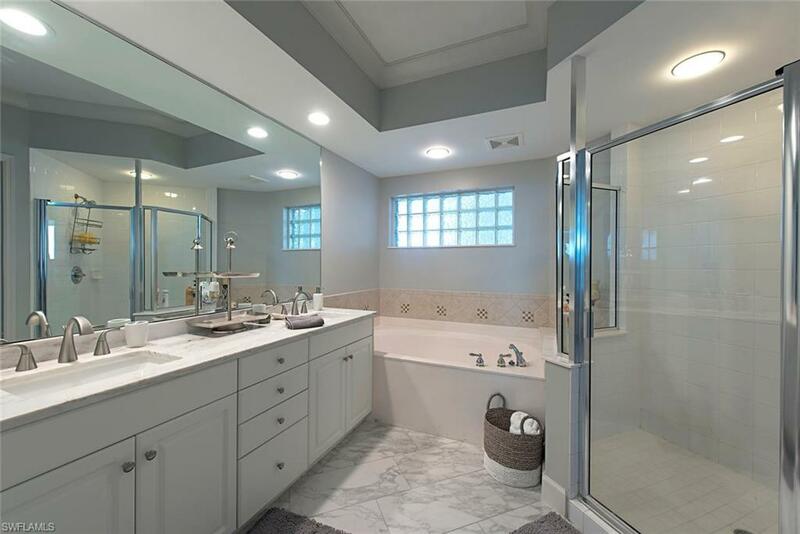 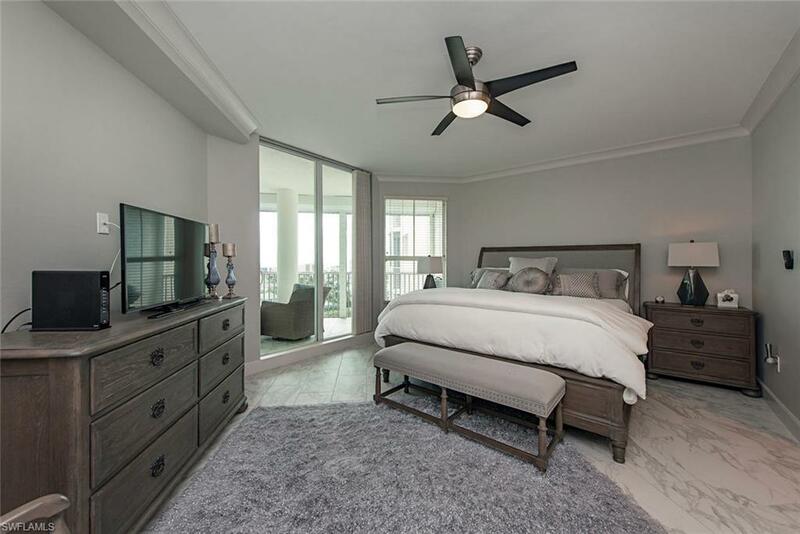 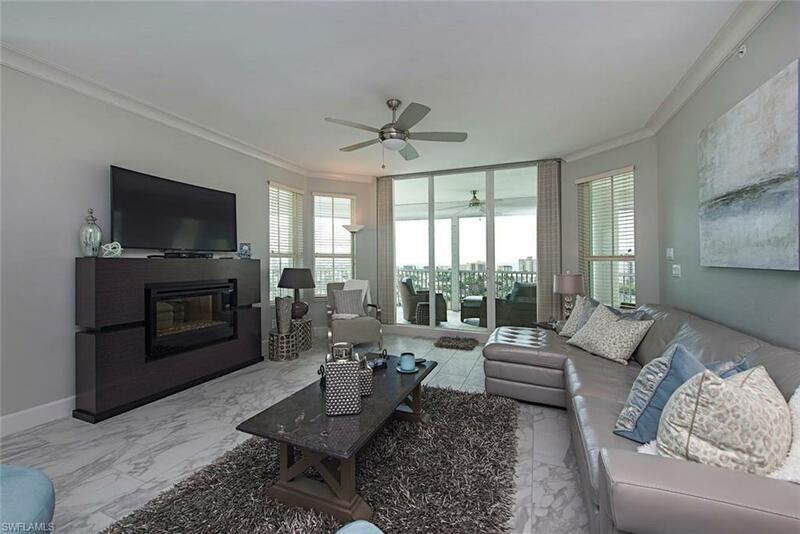 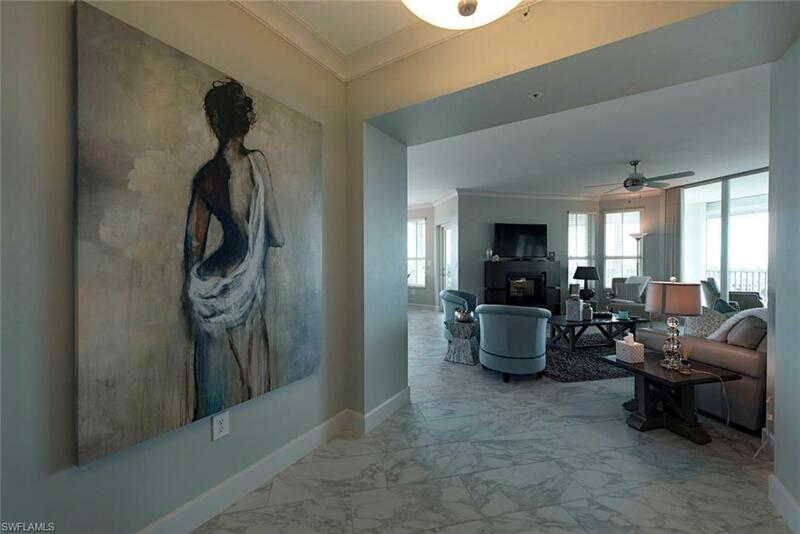 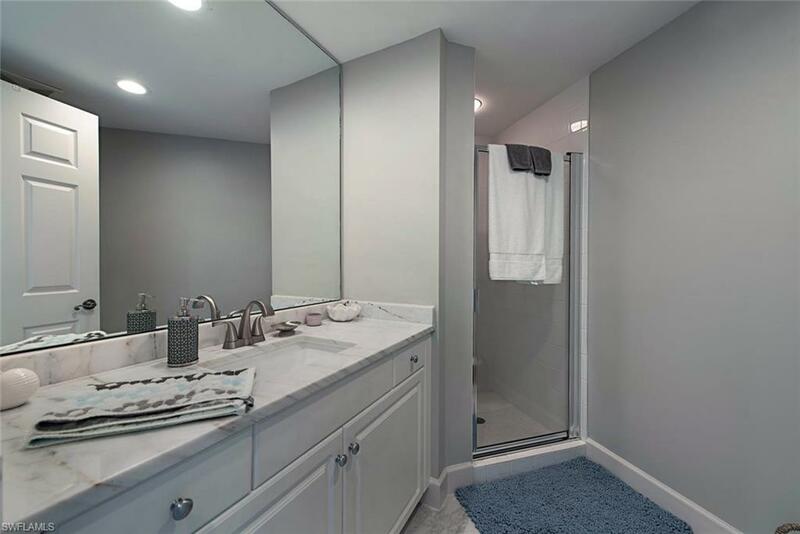 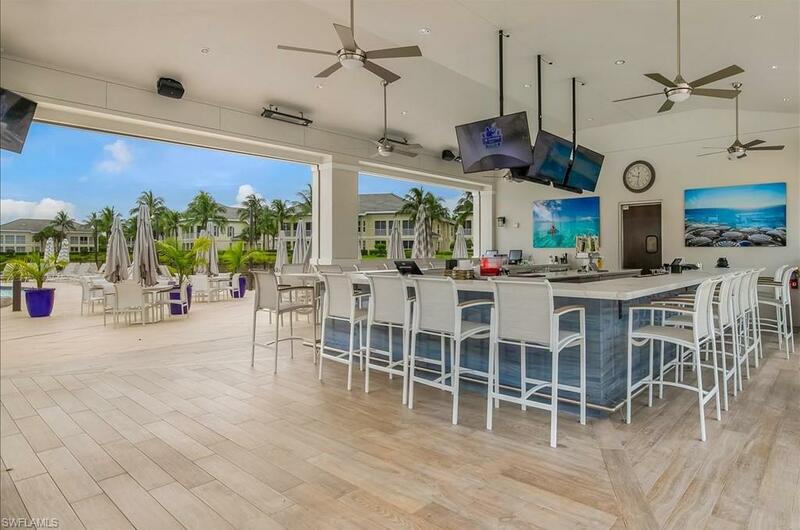 STYLISH furnishings, master bedroom and guest bedroom with comfortable king size beds, three full bathrooms with marble vanities, oversized tub and separate shower, flat-screen HD TV's, luxury linens, internet, gourmet cookware AND exceptional outdoor living space. 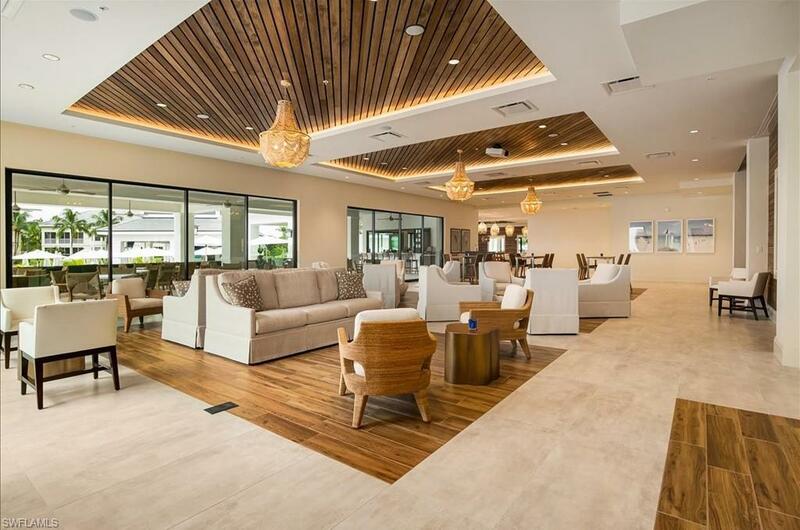 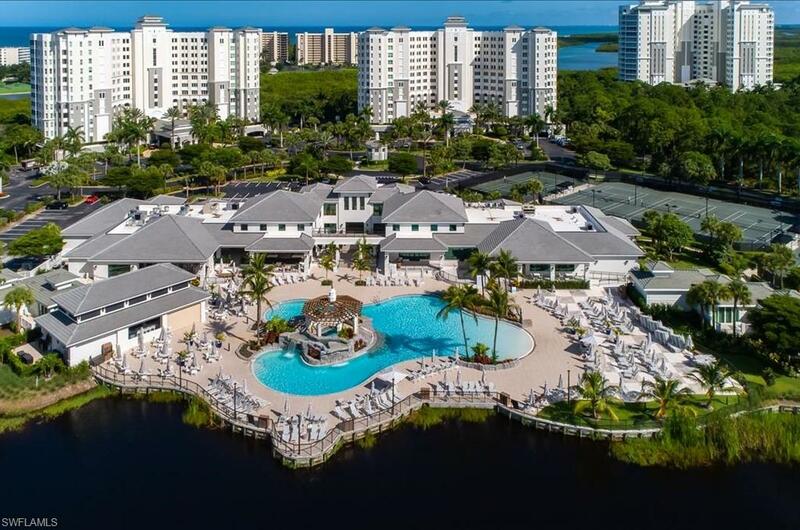 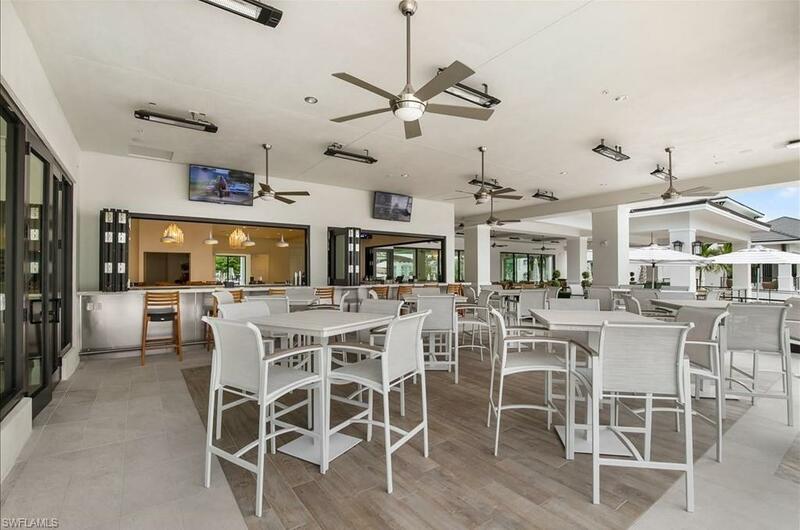 The Dunes amenities center is presently undergoing a dramatic, multi-million dollar renovation, which includes a spectacular new indoor-outdoor restaurant, resort pool, tiki bar, fitness center and tennis facility. 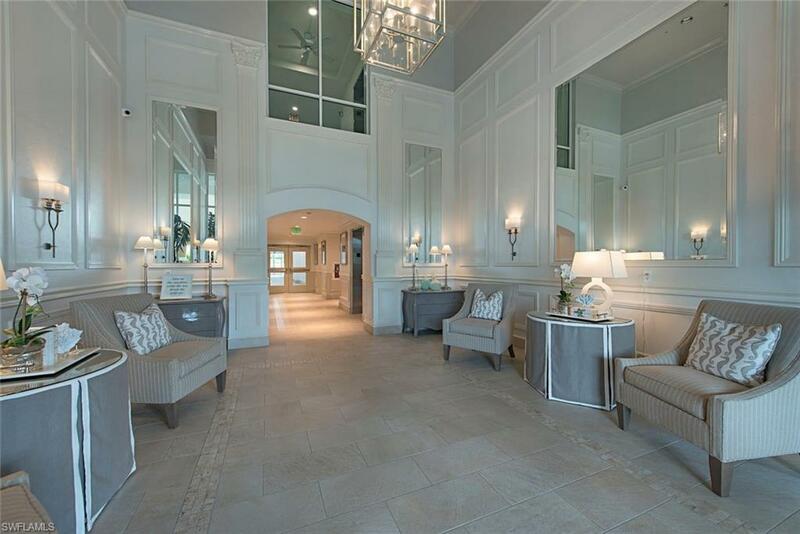 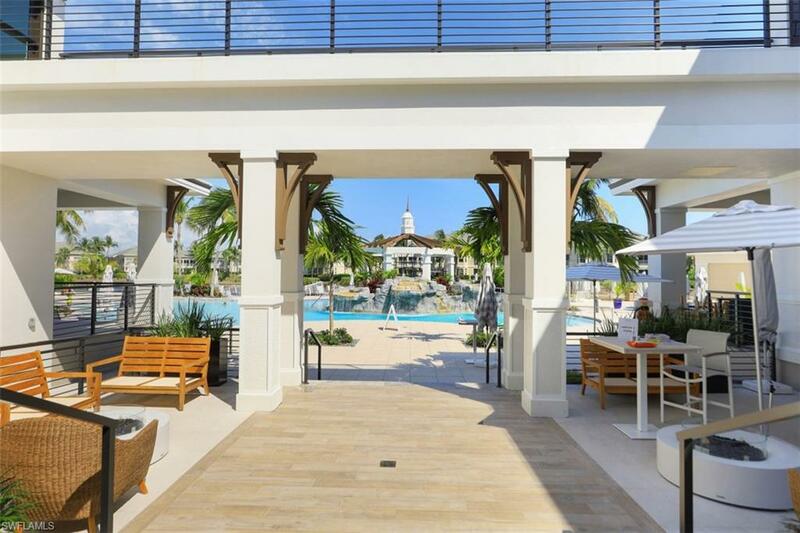 When completed, these amenities and will enhance The Dunes reputation as The Premier Coastal Resort Community in Naples.